Let our design team help put the finishing touches on your project! We are a Carpet One dealer and offer a full line of flooring options – from a small amount of tile in your bathroom to large commercial carpet jobs for your office or church. We also offer a full selection of Hunter Douglas window coverings! Our professional décor department is here to offer advice and help assure satisfaction with your selection. Selecting the right carpet for your project can be overwhelming. 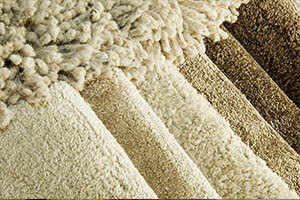 Carpet is manufactured in many ways using a variety of fibers. Understanding the strengths of different types of carpet can help you make a good decision for your lifestyle and budget. Our design experts can help you determine the best product for your needs. Transform your home with the beauty of wood, laminate, cork or bamboo. Hardwood has unmatched offerings of species, textures and colors to make your project beautiful. 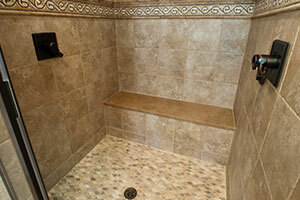 Tile is durable and affordable. 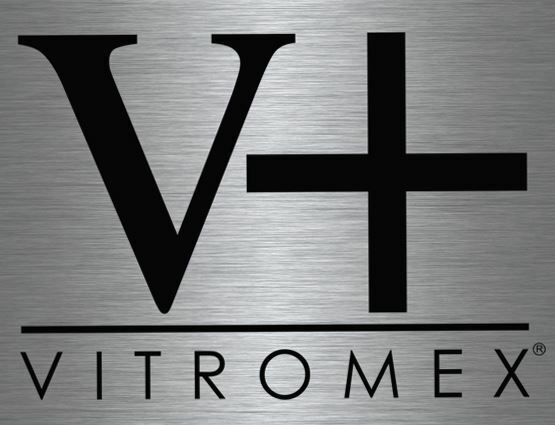 We offer a huge selection of ceramics, porcelain and natural stone to choose from for every type of project, including in-stock tile with great pricing. Have you seen all the new styles of vinyl flooring? Vinyl flooring has made enormous improvements over the last decade and is now one of our most popular floor coverings. New technologies have increased the durability and improved the look of a variety of vinyl flooring. Vinyl plank, vinyl tile and even sheet vinyl flooring is now commercial-grade durable, warm and affordable. Come see how beautiful vinyl flooring can be! Working on a do-it-yourself flooring project? We have the supplies and advice you need to get the project done right! Hunter Douglas sets the standard for window coverings with beautiful design and amazing features. From blackout window shades for your bedroom to light-filtering privacy for your kitchen, they have it all. Each one is custom made and guaranteed for life. Consumers have some outstanding choices in countertops today. Even budget-friendly laminate tops have made such huge improvements in appearance and durability that it can be difficult to tell the difference between it and natural stone. And you should see some of the new quartz tops! Many are made to mimic granite, but without the need for sealing or special cleaners. Stop by and see our huge selection of countertops to make your kitchen stand out from the crowd!